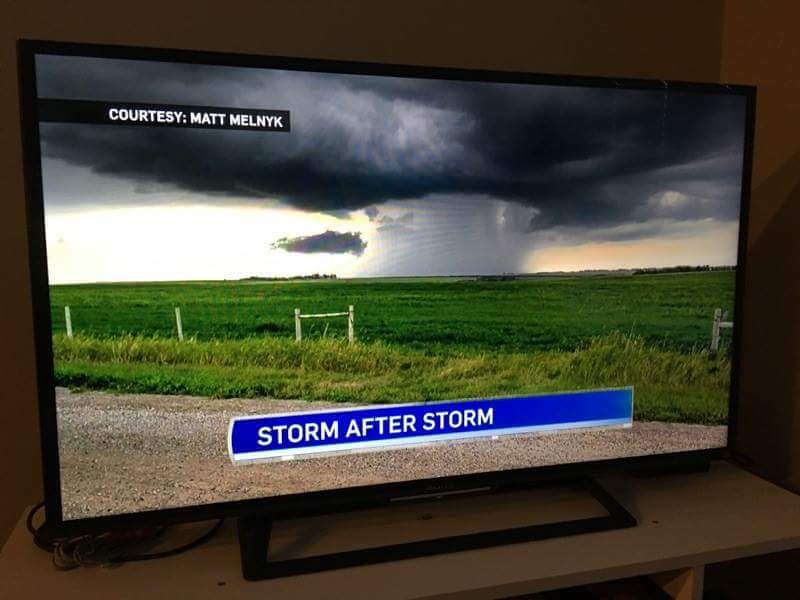 ← August 2016 Forecast: Quite wet indeed! 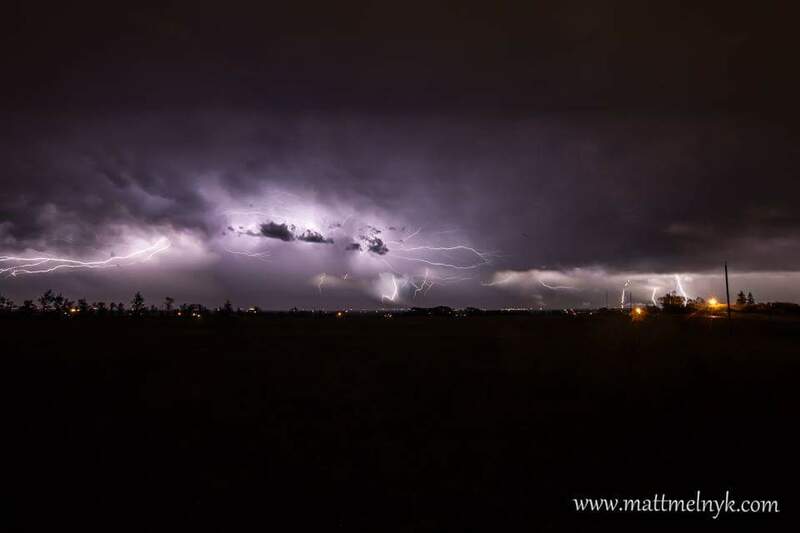 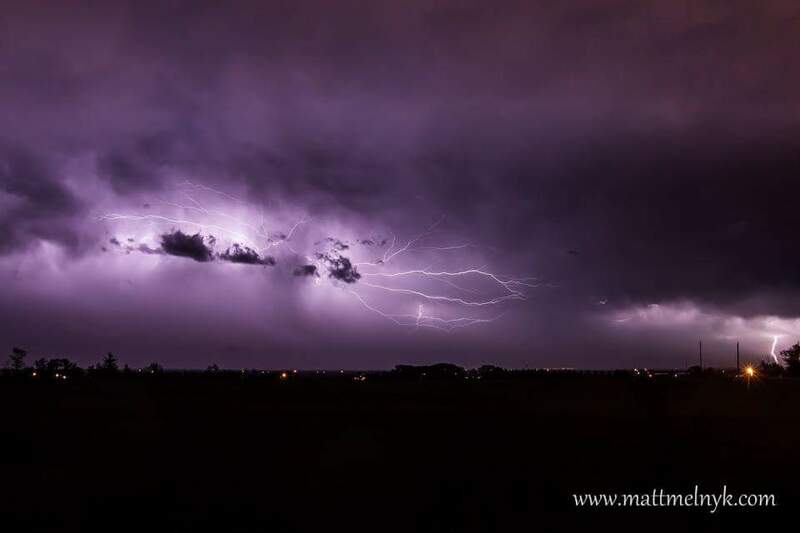 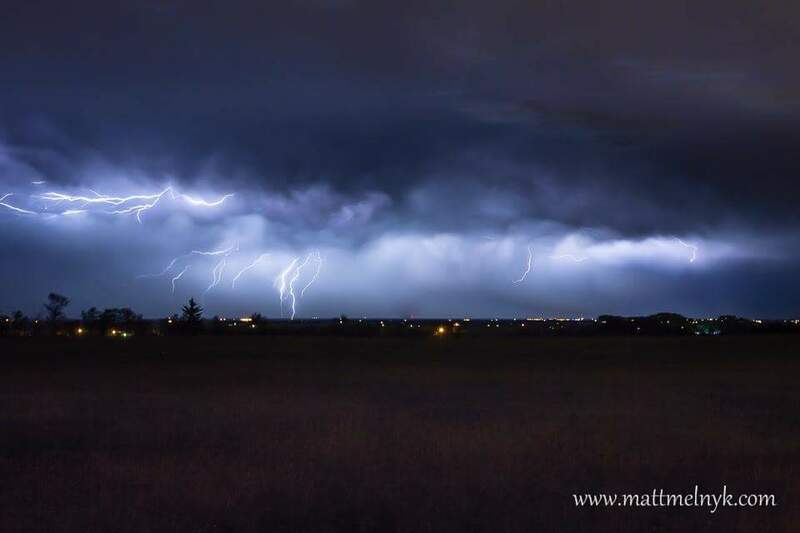 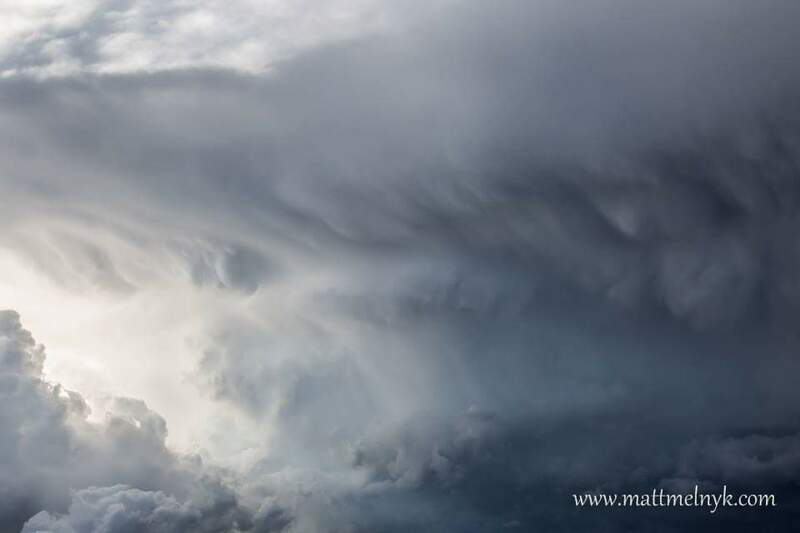 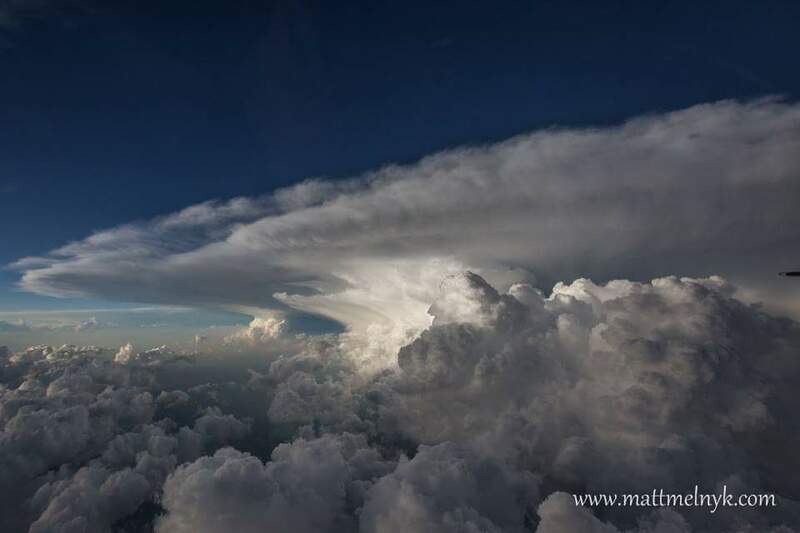 Congratulations goes to our fellow chaser Matt Melnyk for his recent exposure and his ongoing contributions that bring awareness about severe thunderstorms to the general public. 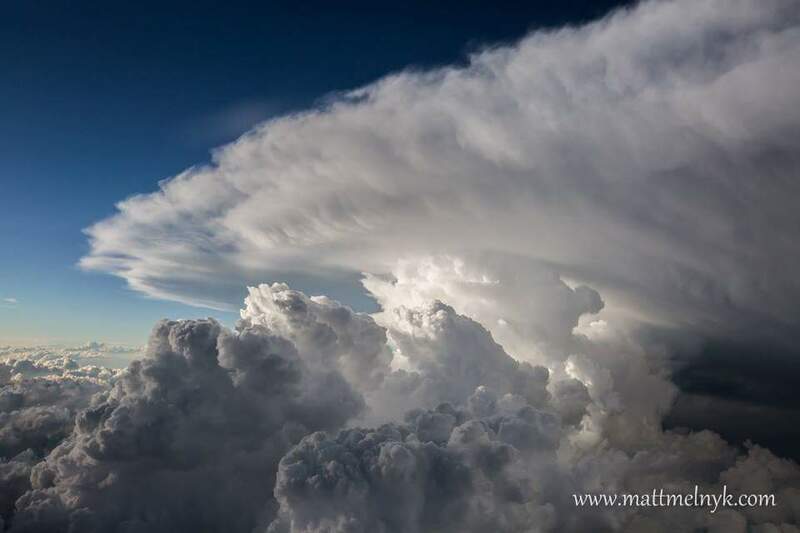 Matt was recently featured on CBC for aerial photos he took while flying past a severe thunderstorm near Yorkton Saskatchewan that produced a tornado on July 31st 2016. 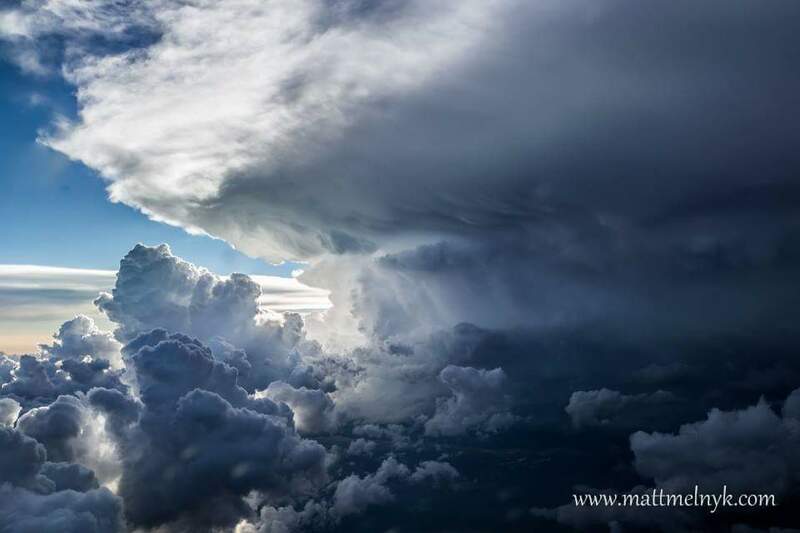 Recently busy with his career Matt has returned with a vengeance. 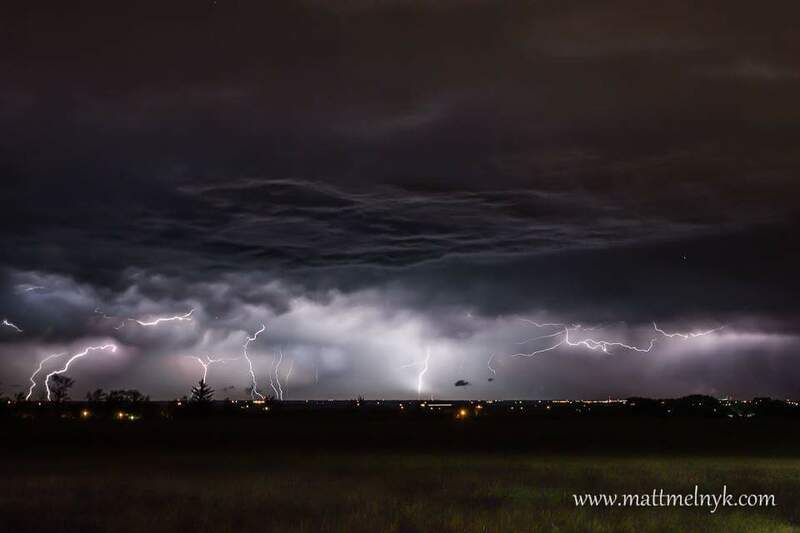 He has brought with him his legendary lightning photography and the unique perspectives he can get.